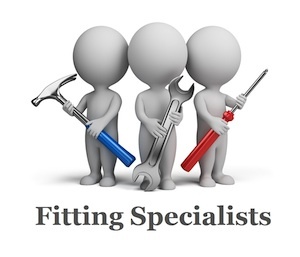 Representative images - Actual fitting may differ. Accessories may be shown but are not included. 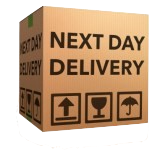 Type approved 50mm heavy duty towball in black. 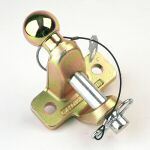 This towball is manufactured by AL-KO and machined to allow free articulation of the coupling head. Please note that to ensure proper function of the AL-KO stabiliser, all the paint on the 50mm ball should be removed using emery cloth or a similar substance. The ball is designed to be used dry and grease free. 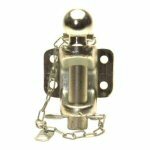 3500kg Combination 50mm towball and 25mm diameter pin and jaw coupling for use with light commercial vehicles. 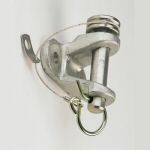 Specifically designed to meet the requirements for mixed trailer fleets, and precision engineered to provide full articulation both in the jaw and on the ball, this universal coupling is certified to 94/20 EC. The robust single piece high tensile steel forging has the standard two bolt face mounting and has a 3.5 tonne capacity. 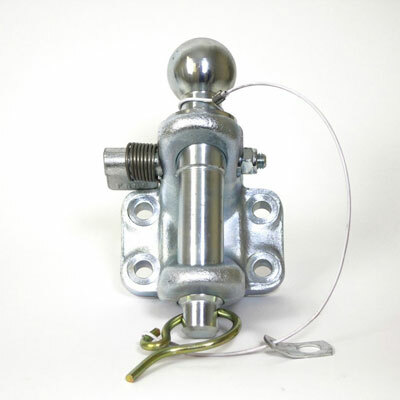 2 bolt fixing heavy duty towing ball and pin assembly. 3.5t Pin & Jaw coupling. 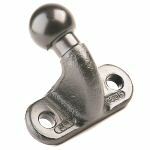 4 Bolt fixing Heavy duty 5T Universal towing jaw with 32mm pin and 50mm dia ball. 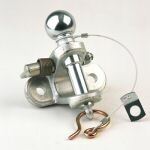 4 bolt fixing heavy duty towing ball and pin assembly. 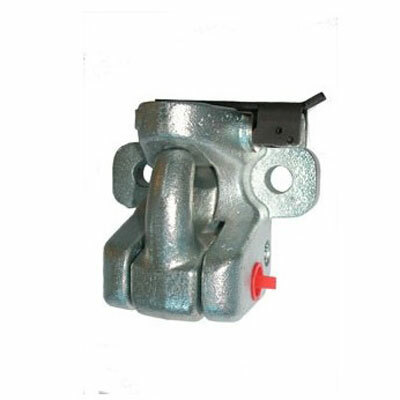 ZX47 AutoJaw™ is designed to be used on vehicles with a Max gross vehicle weight of upto 32 tonnes. 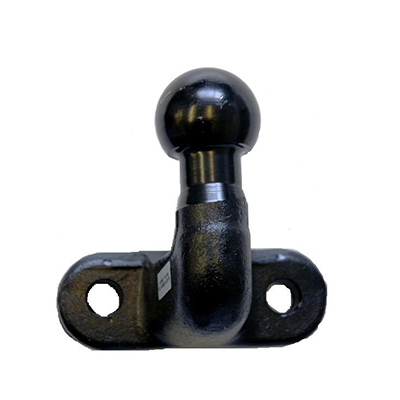 The high D value of 23.41kN permits the full maximum trailer mass of 3500kg even when AutoJaw™ is fitted to a 7.5 tonne towing vehicle.